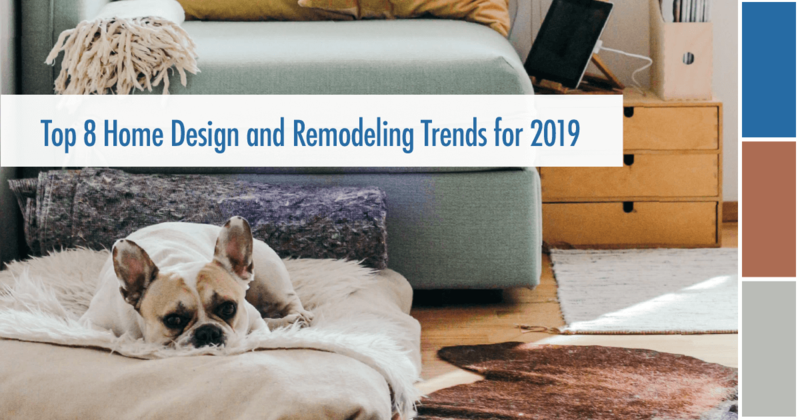 White and grey aren’t going anywhere but expect to see warmer tones and more earthy neutrals popping up in 2019. Cold whites are being replaced by warmer, softer whites. 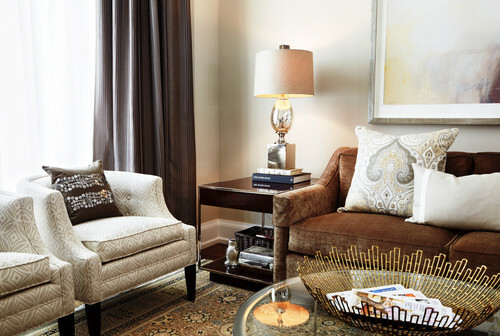 And warmer tones of grey have become a popular alternative to the cooler grays we were seeing earlier in the decade. Dove grey—with a lilac undertone—is a particular favorite with designers this year. Want to learn more about how to stage your home to sell? 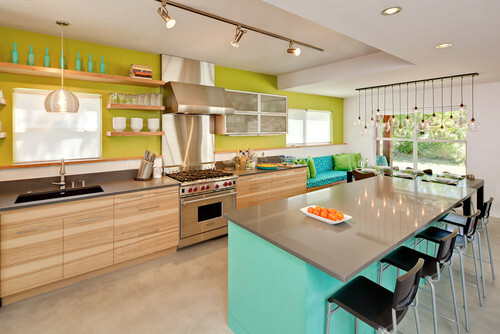 Contact us at 512.627.7719 / Jennifer@WelcomeHomeGlobal.com to request a free copy of our report: 10 Staging Secrets From the Pros for a Quick Sale at Top Dollar!